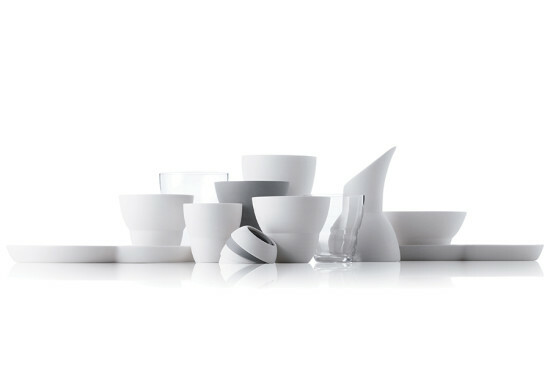 The holidays are quickly approaching, and AN has found the best architecture and design gifts to give (or receive) this season. Here are 16 must-have gifts for everyone on your list. 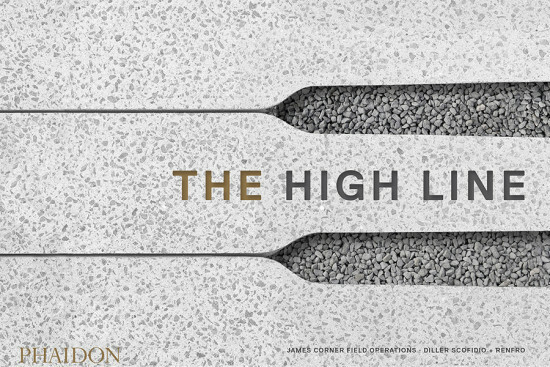 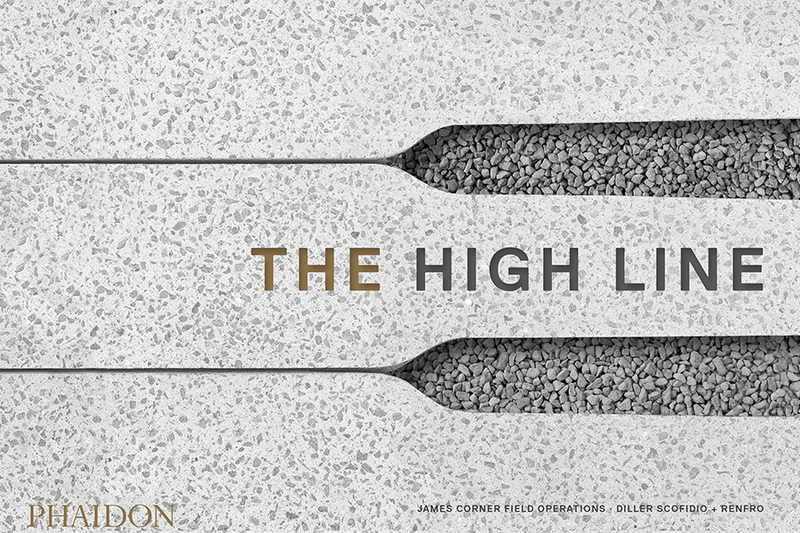 Get the inside scoop behind the inspiration and creation of New York’s notable elevated park, The High Line. This hefty tome includes 50 gatefolds and 570 illustrations. 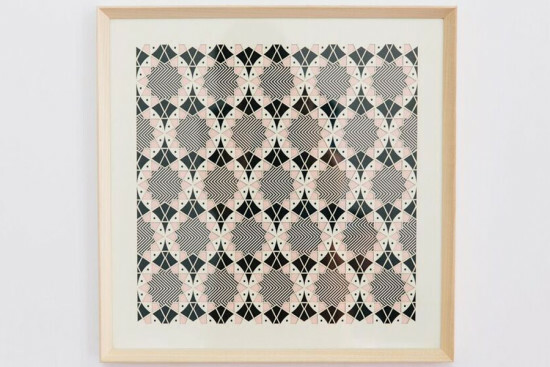 Dress up any office or home with this 16- by-16-inch, 3-D paper art masterpiece made of stacked laser-cut paper and framed with poplar wood. 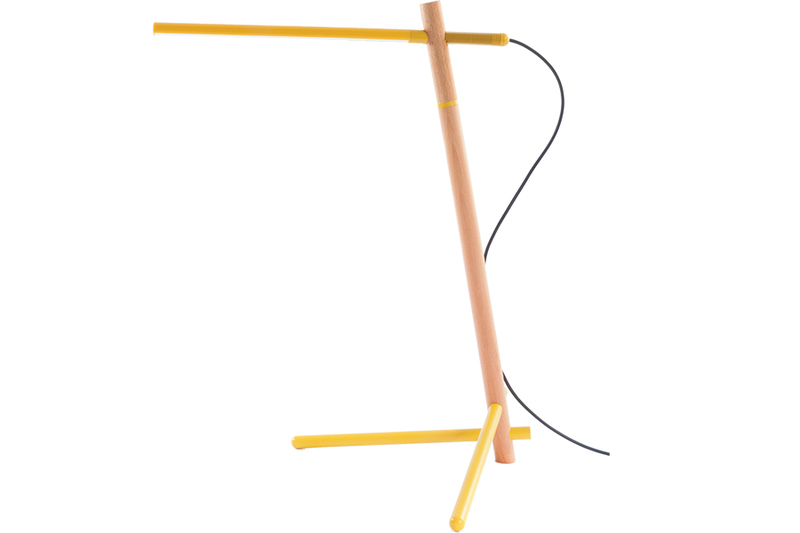 Equipped with Bluetooth technology and both task and ambient light features, this table lamp will bring a pop of color to any office environment. 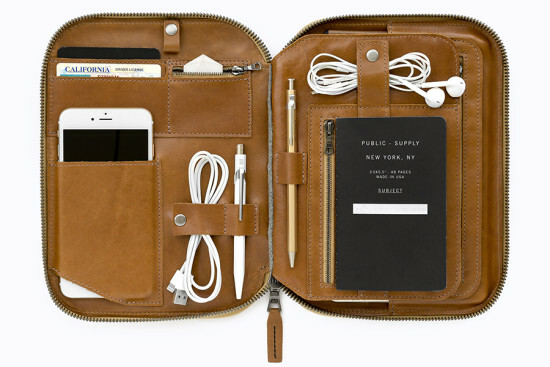 A handy carryall case for tablets helps you keep your tablet, phone, pens, stylus, glasses, cards, cash, notebooks, small items, open compartments, and cords organized during travel. It’s available in five colorways and also serves as a soft tablet stand. These warm and snuggly throw blankets come in two patterns: Arch and Stripe. 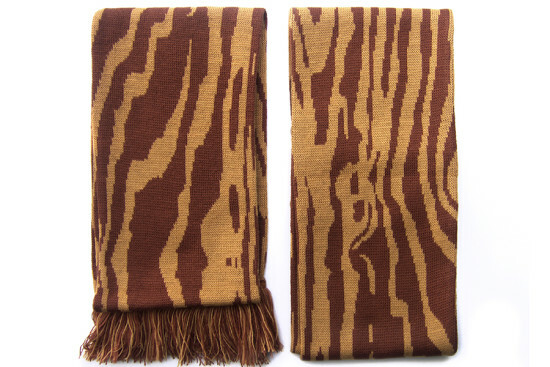 Arch is made of New Zealand wool, and Stripe is comprised of 100 percent New Zealand lambswool. 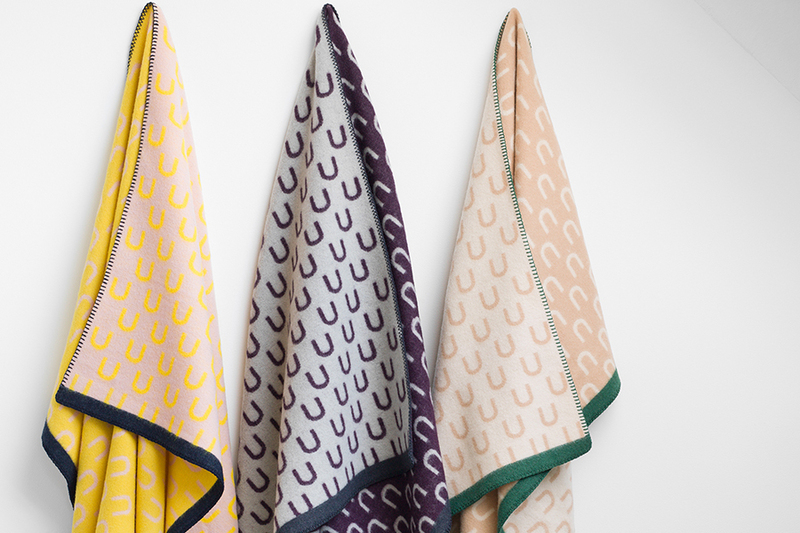 Both come in four unique colorways. 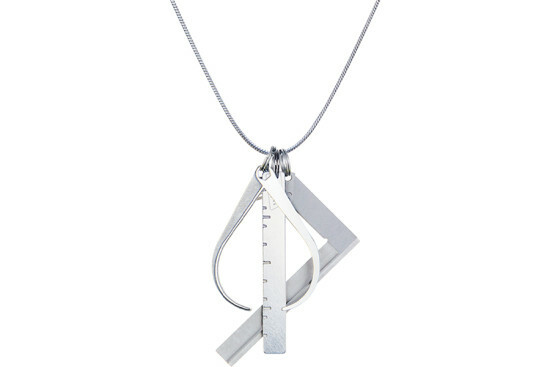 This matte and polished stainless-steel necklace features calipers, a ruler, and L square charms. 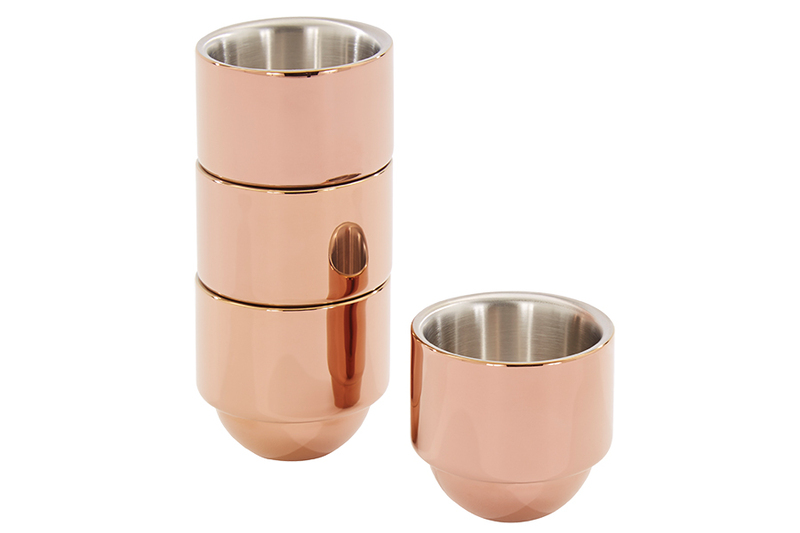 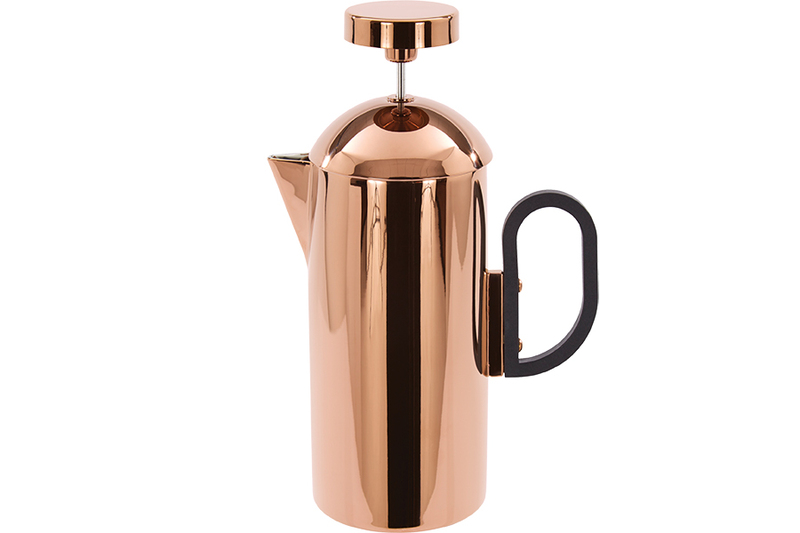 Coffee enthusiasts will enjoy the copper-finished, stainless-steel cafetiere and espresso cup set—the latest additionsto Tom Dixon’s Brew line of coffee products. 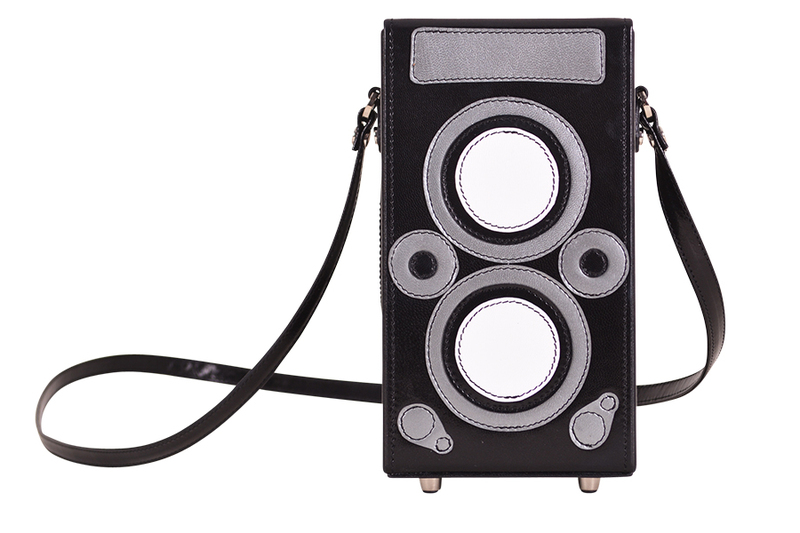 half inches long, four inches wide, and eight inches tall, this bag is suitable for all seasons. 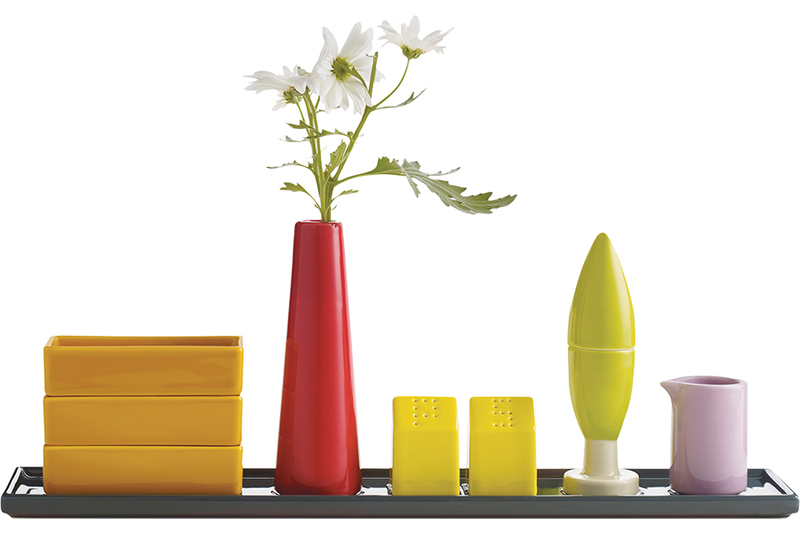 Perfect for a table centerpiece, this nine-piece condiment set is made of bone china and features salt and pepper shakers, a vase, a toothpick holder, three ramekins, a pitcher, and a tray. 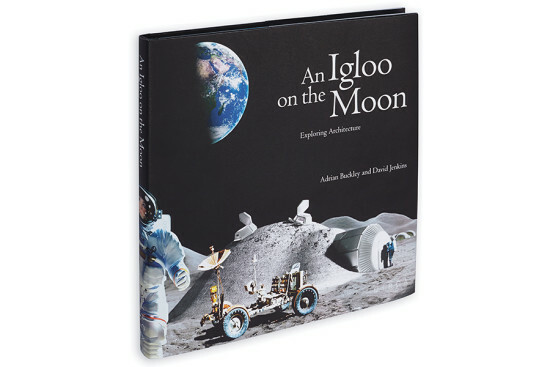 Let your young architect explore the many wonders of building with this historic and informative read by David Jenkins. Beat the cold this winter with this warm, twotoned scarf. Wood planks inspired the pattern and the yarn fringes mimic wood splinters. 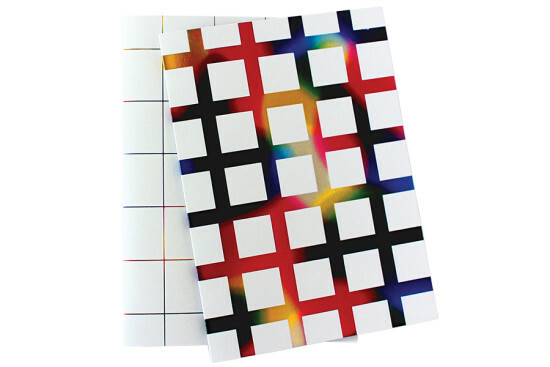 The design of this foil-stamped stationary set includes a one-inch grid and two line weights. Grid x Line is available in six eye-catching foil colors and two paper types. 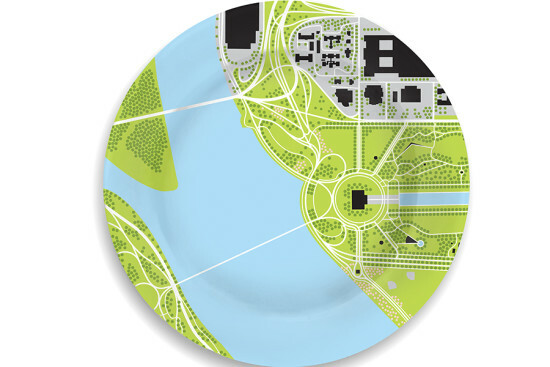 The National Mall in Washington, D.C., makes it table-side debut in this collection of plates, which includes images of Lincoln Memorial, Tidal Basin, Museum Core, and Capitol Hill. 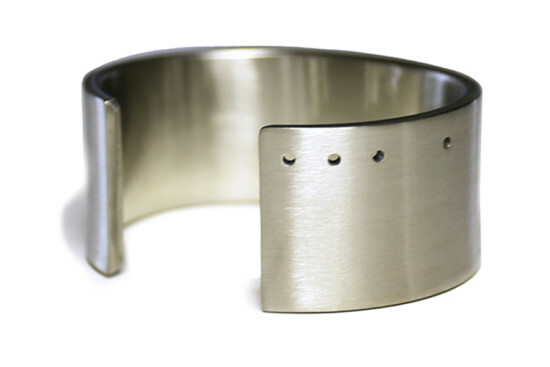 Designed by Marmol Radziner Chief Jewelry Designer Robin Cottle, this fashion-forward jewelry line includes lightweight rings, three wrist cuffs, and earrings. handcrafted collection consisting of a bowl, milk jug, egg ring, plate, espresso cup, coffee and teacup, and glasses. Moleskine partnered with Livescribe to create a high-tech notebook that turns handwritten notes into digital documents. 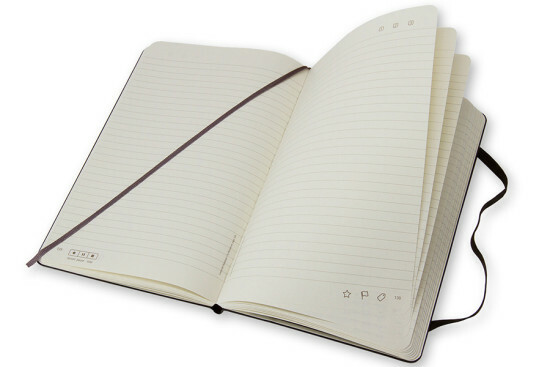 The notebook works with Livescribe smartpens and the Livescribe+ app.